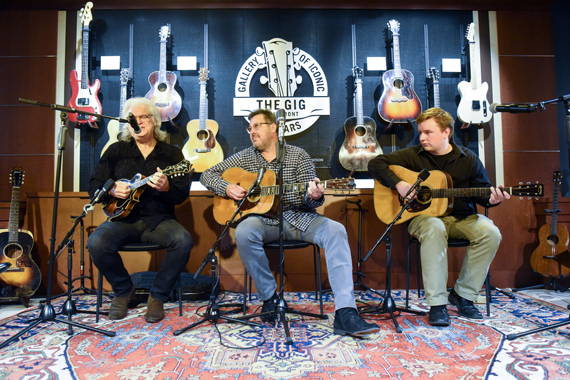 The Gallery of Iconic Guitars (GIG) celebrated its grand opening on Tuesday (April 25) at Belmont University in Nashville, with performances from Vince Gill and Ricky Skaggs, along with current Belmont graduate student Ben Valine, a commercial guitar performance major from Forest Lake, Minnesota. 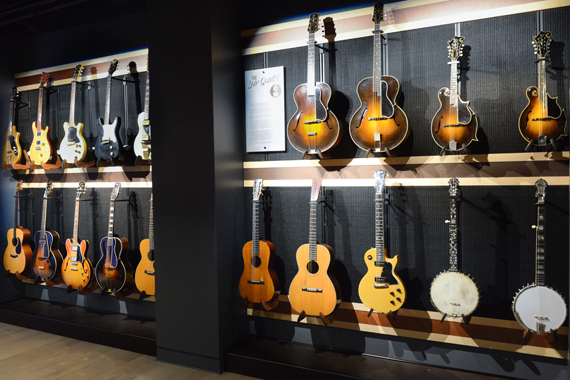 A vintage instrument museum, the GIG features a collection of rare stringed instruments and educates visitors on their history and design, providing an intimate, up-close vantage point that will serve to inspire collectors and music enthusiasts alike. 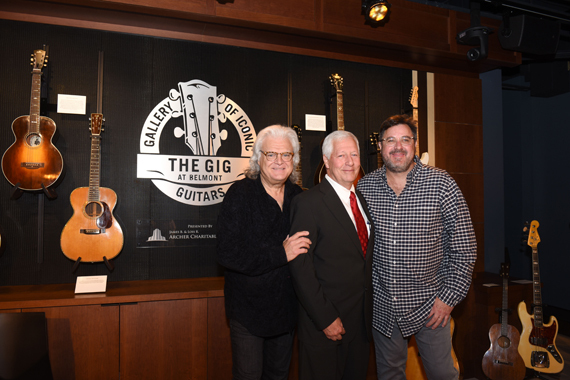 The GIG is the result of a gift to Belmont University of nearly 500 historically significant instruments and supporting endowment—amounting to a total value of approximately $10.5 million—from the estate of the late Steven Kern Shaw. Shaw was a collector, philanthropist and the grandson of Jerome Kern who was a prominent American composer of musical theater and popular music (responsible for such classic songs as “Ol’ Man River,” “The Way You Look Tonight” and “Smoke Gets in Your Eyes”). 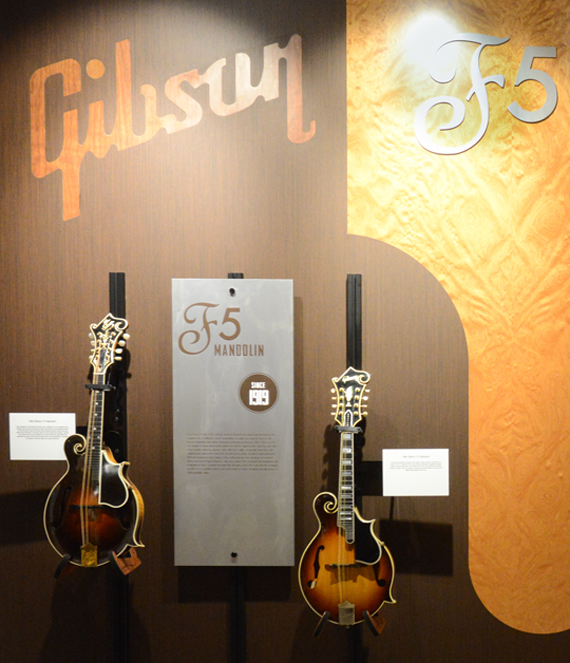 Instruments currently on display at the new museum include a 1939 Martin D-45 acoustic guitar valued at $350,000, a 1923 Gibson F-5 mandolin signed by Lloyd Loar, and a 1960 Gibson Les Paul Standard Sunburst electric guitar worth $225,000. The GIG is open to the public Monday through Saturday from 9 a.m.-5 p.m. and Sunday from 1-5 p.m. Admission is $5, and free for children under 12 as well as Belmont students, faculty and staff. Visit thegigatbelmont.com for more information and to purchase tickets.